Fritz Leeman, owner of Brewster Dairy Inc., Brewster, Ohio, received the NCI Laureate Award from the National Cheese Institute at the International Dairy Foods Association’s Dairy Forum in Boca Raton, Fla. The award recognizes individuals who have made significant contributions to the development and growth of the cheese industry. In the photo above, Leeman (right) accepts the award from National Cheese Institute Chairman Mike Reidy. Leeman and his father, John, purchased Brewster Dairy in 1965 and produced a variety of cheeses for the dairy industry, some sold under their own label. Although the business flourished, the Leemans decided that concentrating solely on one product, Swiss cheese, would provide an opportunity for greater growth. Brewster Dairy is now the largest manufacturer of Swiss cheese in the United States. The company ranks No. 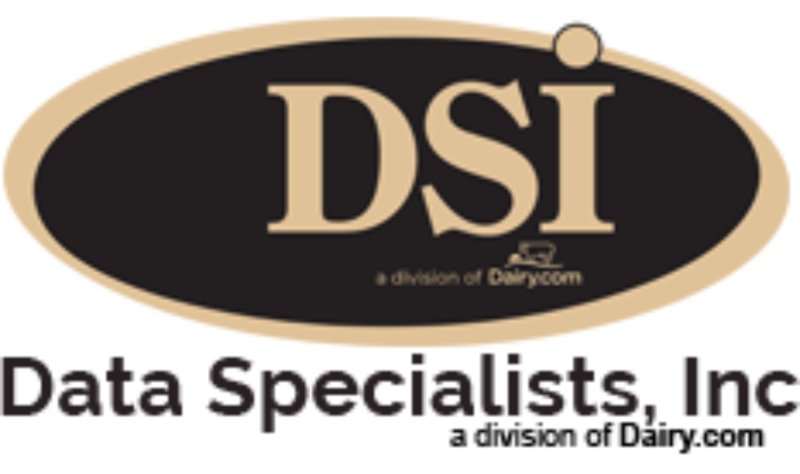 65 on the Dairy 100, this magazine’s survey of North America’s largest dairy processors. Brewster Dairy reported revenues of $285 million in 2013. Leeman was often among the first to implement new technologies and innovations that enhance products for customers. Under his leadership, for example, the company introduced a new, larger block of cheese that significantly reduced the amount of trim waste during packaging. Later, the addition of two cheese production facilities in Illinois and Idaho gave Brewster Dairy increased capacity for making the products customers wanted. “For more than 50 years, Brewster Dairy has been a family business with a stellar reputation for quality cheeses and exceptional customer service, and for most of his life, Fritz Leeman has been the primary inspiration for that success,” said Connie Tipton, IDFA president and CEO.